Nolanville is a city in Bell County, Texas and the 76559 zip code. The city boasts a population of 4,755 residents as of 2015. The cost of living and unemployment rate is lower than the national average and the economy is stable. The city is a growing and vibrant suburban community that maintains the small town and family friendly atmosphere despite its growth. There are several neighborhoods that make up the community, contributing to the small town atmosphere. Killeen Independent School District (KISD) provides Nolanville residents public school education for children from Kindergarten through grade 12. There are two elementary schools located in Nolanville, while middle school and high school students attend classes in other communities within the district. Residents of all ages will appreciate the recreational opportunities available in Nolanville. The city operates and maintains two parks that are open to the public and provide playgrounds, walking trails and picnic areas. Bell County operates and maintains a number of parks throughout the county with amenities that include sports fields, playgrounds and tot lots, bicycling, hiking and walking trails, picnic areas and camping facilities. Residents will find a great many attractions and activities to do in Nolanville and the surrounding county area including adult sports, holiday celebrations, fitness classes, children’s story time, music festivals, college sports, support groups and running clinics. Family members of all ages will find a host of fun, entertaining and educational events for all ages. Events include holiday and seasonal celebration charitable and cultural events and neighborhood celebrations. One of the most popular attractions in Nolanville is The Pumpkin Festival. The festival gives pumpkin farms the opportunity to showcase their facilities and produce. Attendees get to enjoy the fruits of the farmer’s labor for months to come. Perspective home buyers will find single and multi-family homes, condominiums and undeveloped residential property for sale in Nolanville. Prices are affordable and ideal for families, the first time home buyer and retiree’s. There are a significant number of homes under construction or ready for construction. This is a sign of a robust economy and a stable housing market, as well as an uptick in interest in the community, bringing forth additional growth in surrounding areas. The homes are multi-bedroom and bathroom dwellings with a variety of floor plans. Perspective residents will find several varying neighborhoods, and for residents concerned about safety, gated community options. The architecture styles represent a wide variety of styles giving most neighborhoods an eclectic and appealing look. New construction has a modern look, but fitting with the character and personality of the community. For those who would rather rent than buy, you will find a variety of apartments and homes available for rent and lease. 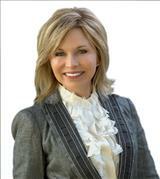 People interested in Nolanville real estate should contact Jean Shine and the Shine Team Realtors. Ms. 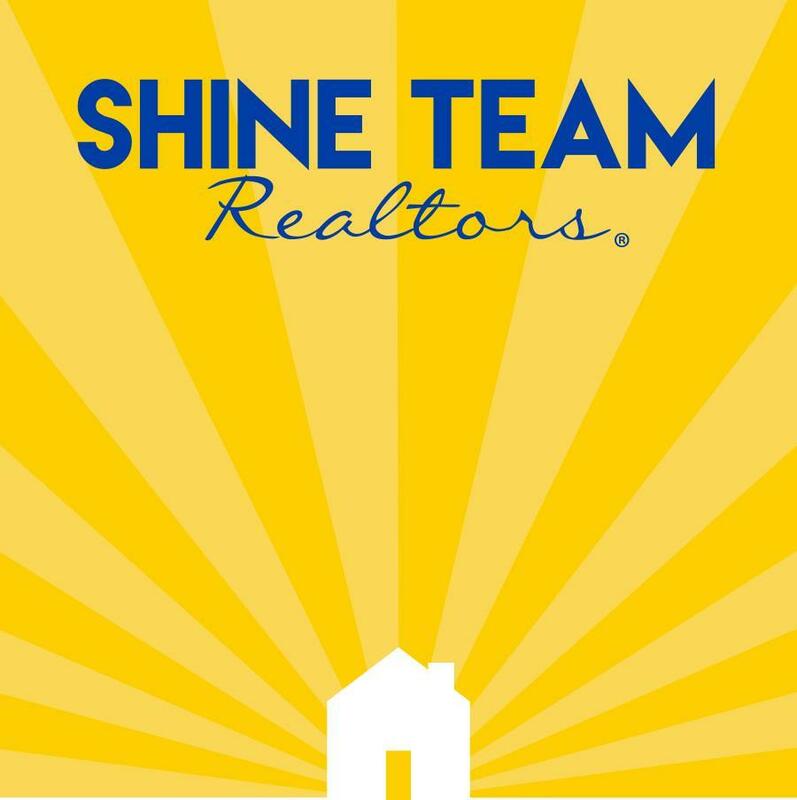 Shine leads a team of very experienced realtors knowledgeable about the area. Ms. Shine also is at the forefront of the industry and the current trends. The Team has the experience to help home buyers find the right home and for the first time home buyer guide them through the home buying process. Rents are set at market value and renters will find them reasonable.